Each Saturday morning, join yogi Nichole Daudet for a morning of yoga for the whole family! Bring your mat or a lawn blanket, water and your positive energy for a beginner’s yoga class in North Grove at The Farm. These classes are donation based. (Suggested donations of $10-$20 per family). 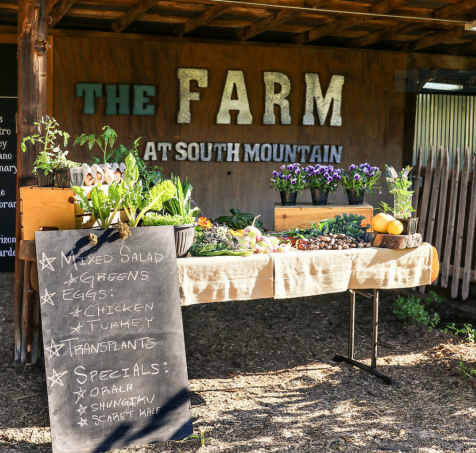 Head to Morning Glory Cafe or Farm Kitchen after for breakfast or lunch and take a stroll through The Farm!